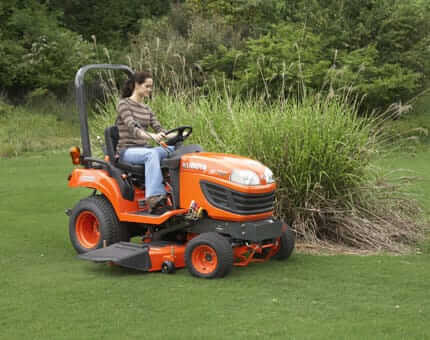 2016 Kubota L4701 Compact Tractor 123477 - Lano Equipment, Inc.
Buy a Compact Tractor from the world’s oldest Bobcat dealers, established in 1946. Financing and nationwide shipping available. Call the number above for details. 2016 Kubota L4701 Compact Tractor available with 4 wheel drive, hydrostatic transmission, enclosed FLD ROPS. Available at our Loretto location.